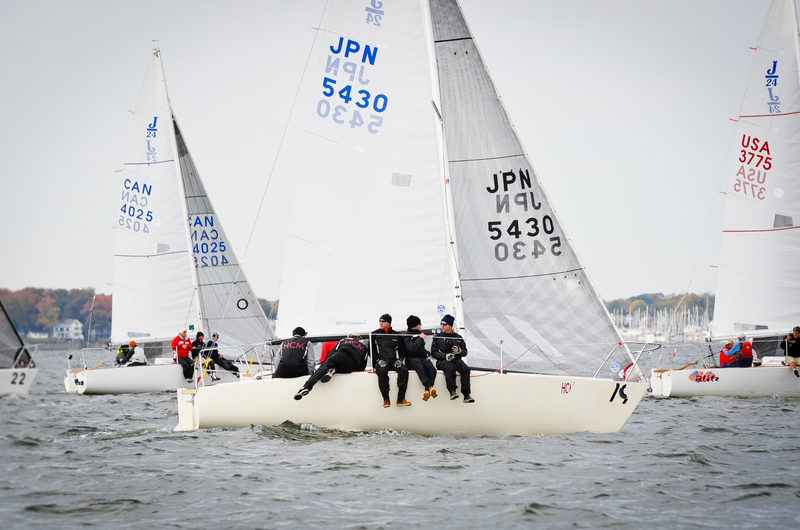 A huge thank you to Hillman Capital Management for once again being the Title Sponsor for the J24 East Coast Championships! 14 years in a row! Thank you Mark!